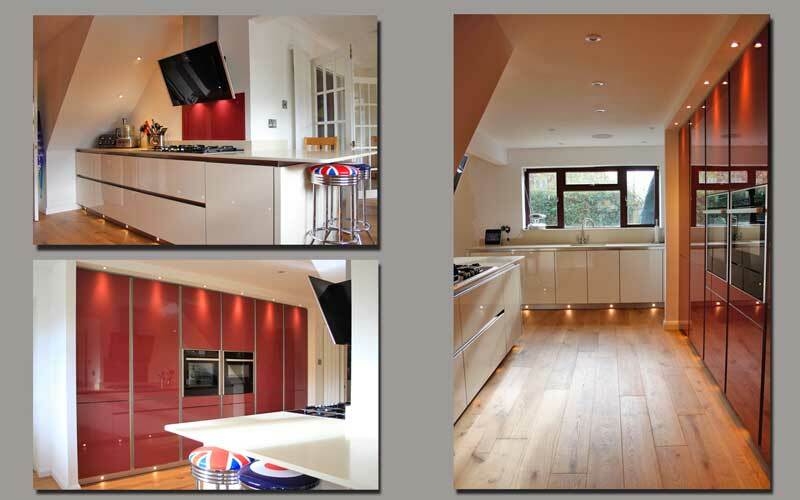 As the longest standing kitchen showroom in Olney, J S Designs have been creating bespoke spaces - from the concept through to the fully fitted dream kitchen. Covering Buckinghamshire, Bedfordshire, Hertfordshire and Northamptonshire, their designers are used to working with customers in their homes to get results that go beyond serving a purpose to being a room to be proud of. The starting point might be the showroom and its stunning layouts, including islands and worktops to help in the decision making process. There are modern and traditional styles by Mackintosh, or more contemporary German designs with handled and handleless kitchens from Störmer. Handmade ranges which are tailored to your needs can make it completely individual to clients. They say, "Call in or 'phone for an appointment and start the journey to a new kitchen."